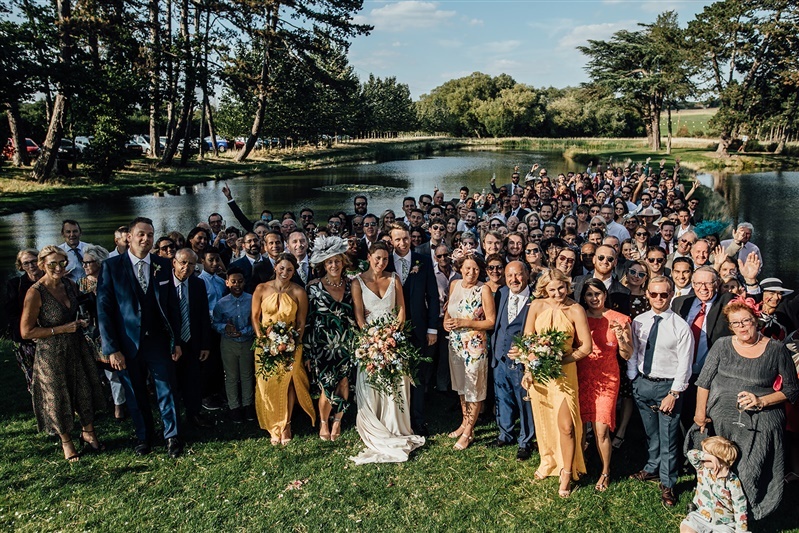 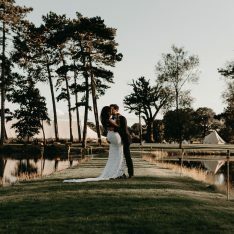 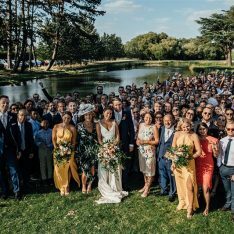 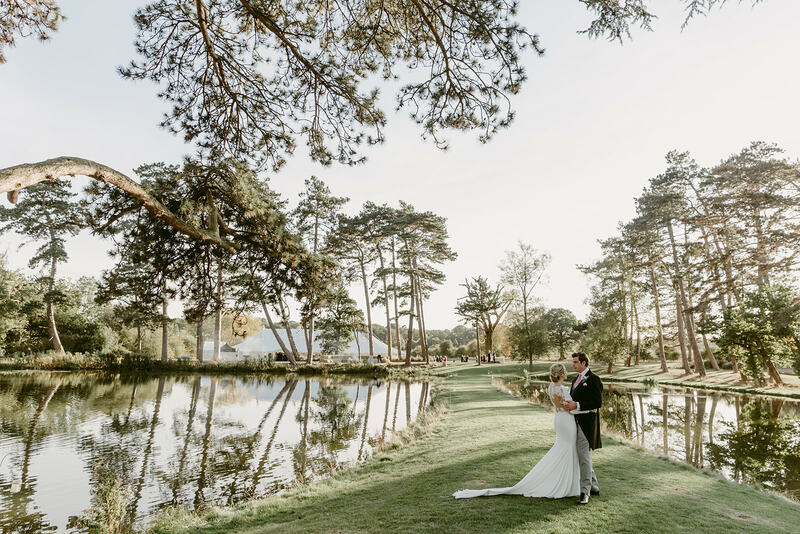 Your wedding celebrations are held adjacent to a beautiful lake which has a walkway over to an island giving the wow factor that we all secretly want on our big day. 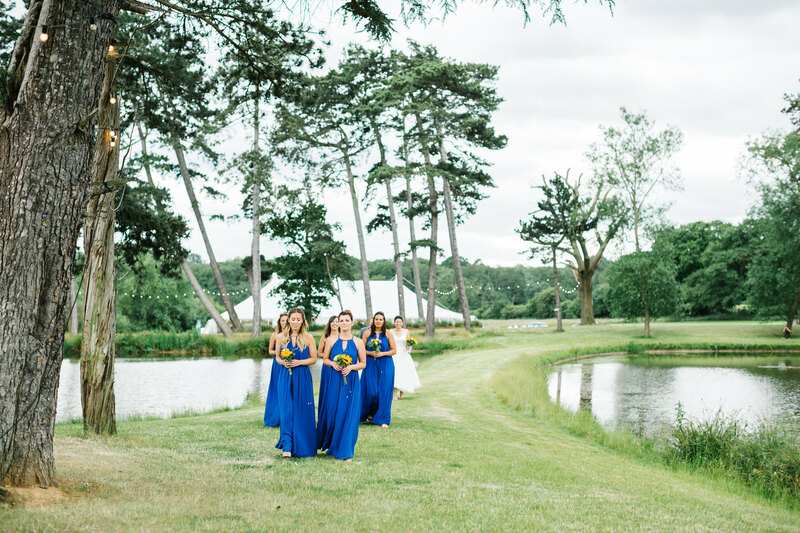 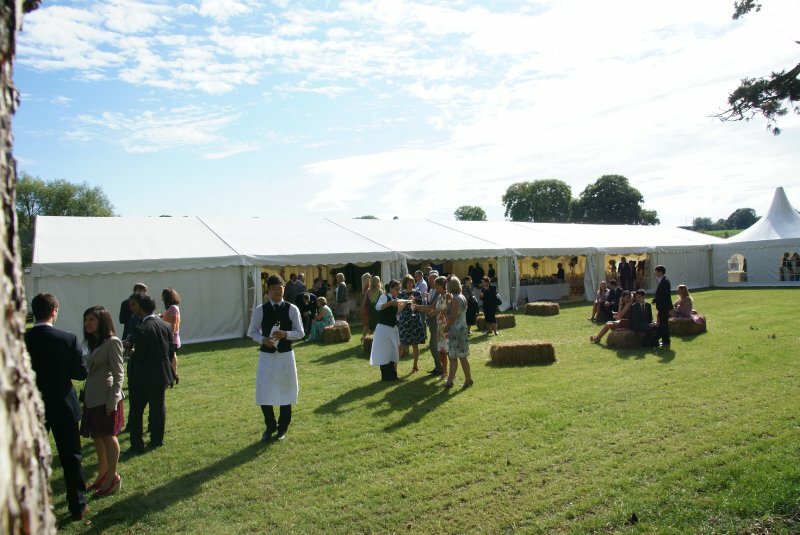 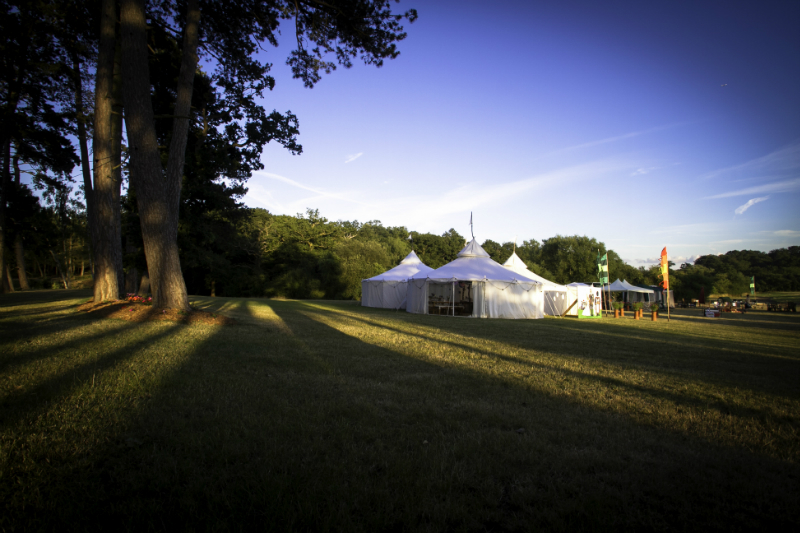 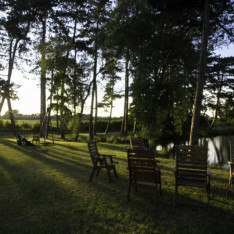 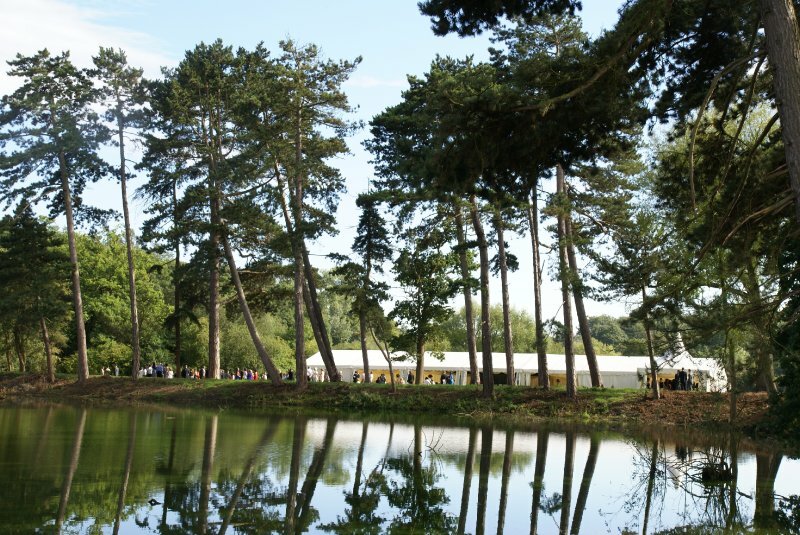 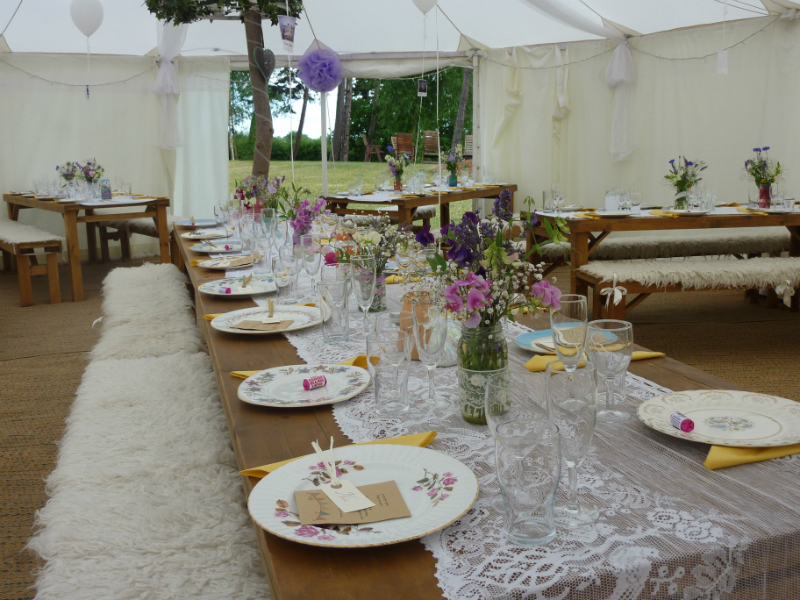 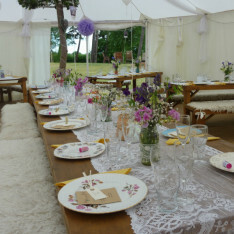 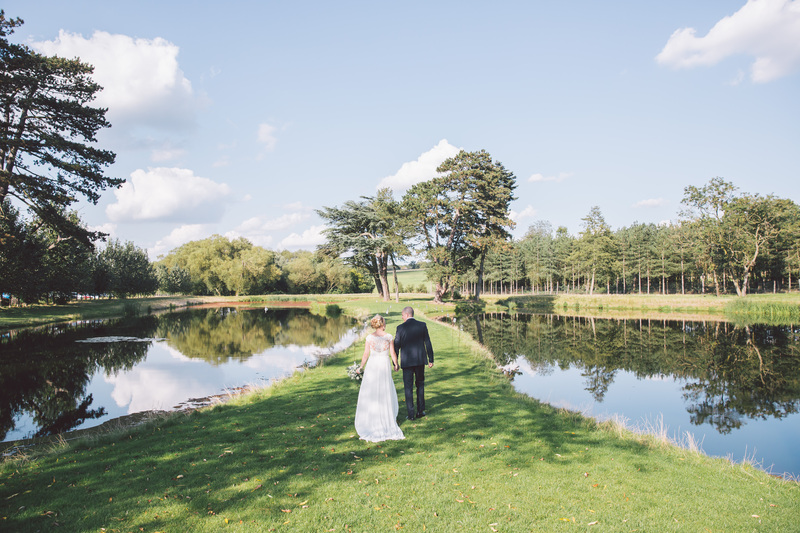 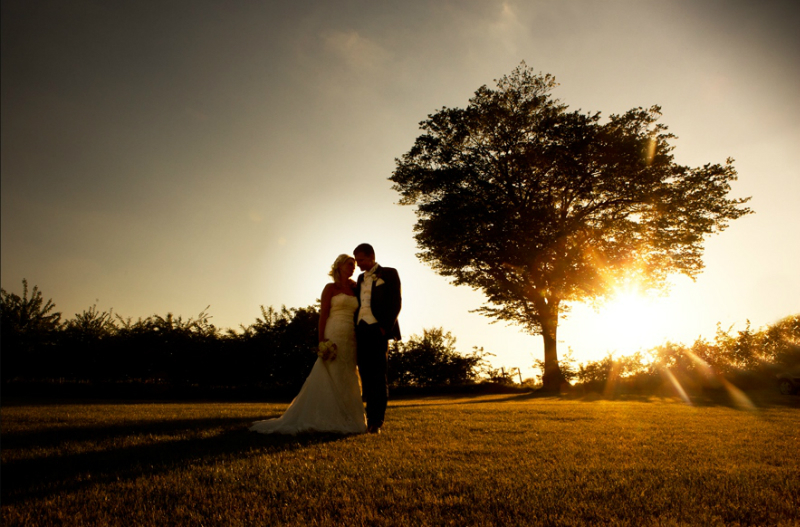 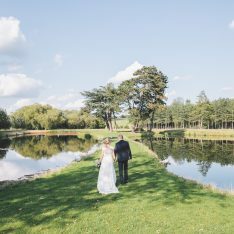 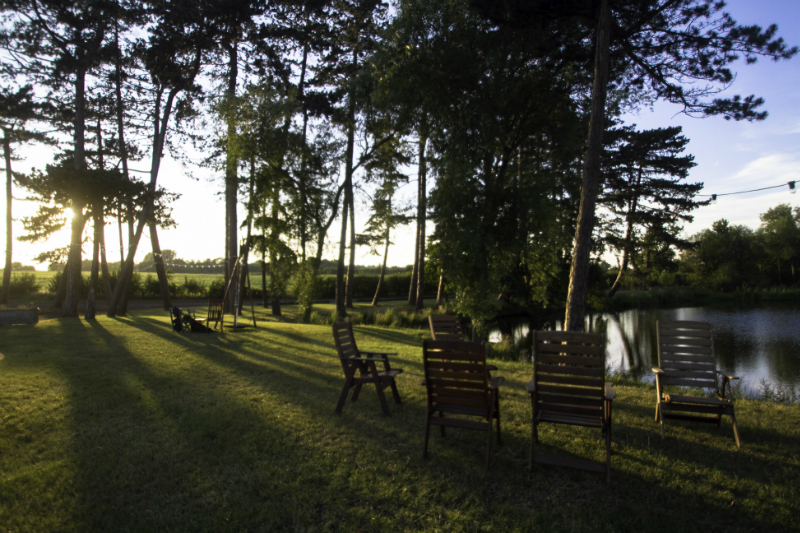 The surrounding grounds are woodland and arable farmland so you and your guests will be able to enjoy the tranquil views and really soak up the beauty of having your reception in the great outdoors. 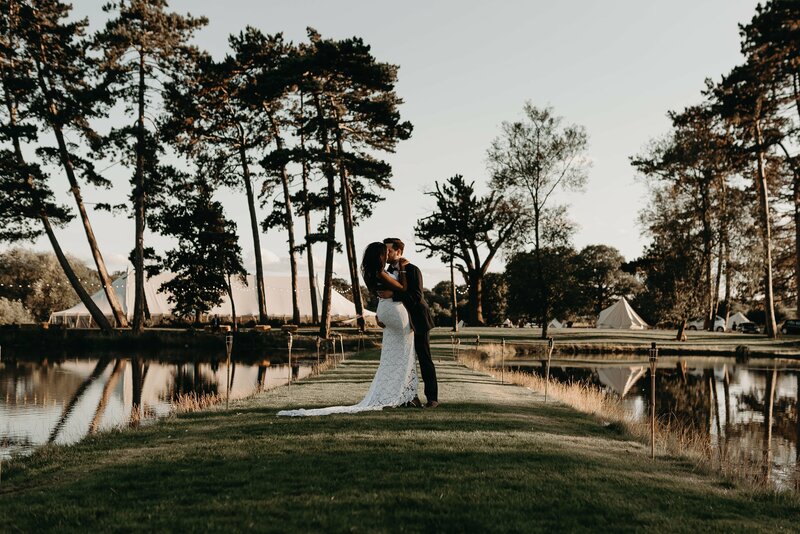 There are so many ways to celebrate at Brook Farm so if you fancy a little inspo from one of our 2018 couples, head on over to the video of Carly and Craig’s wedding shot by Red on Blonde. 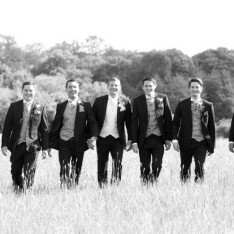 It’s a good one so be prepared! 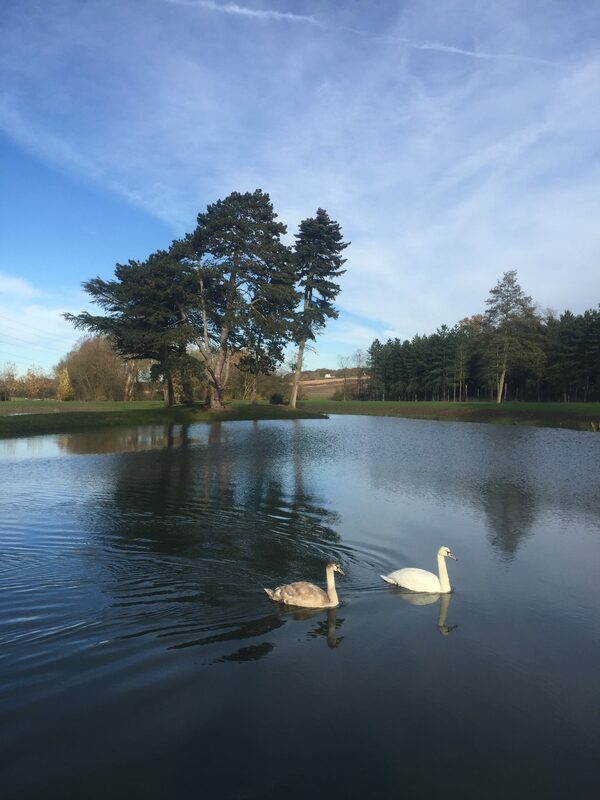 Brook Farm is located in Cuffley in Hertfordshire which sits in the commuter belt just outside the M25 and has very good access into London being close to the M25, A10 and M11. 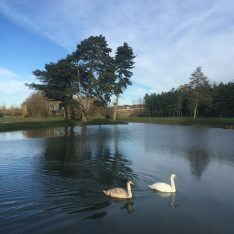 There are also good public transport links with a direct train from London to Cuffley taking as little as 30 minutes followed by a short taxi ride or a 10 minute walk. 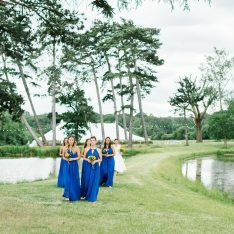 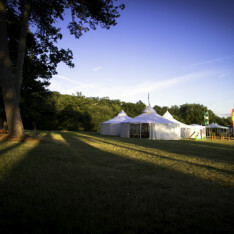 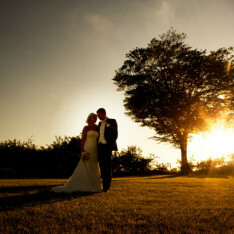 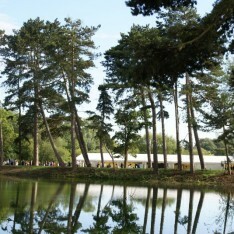 We have a unique and wonderful wedding venue that your guests may not be familiar with. 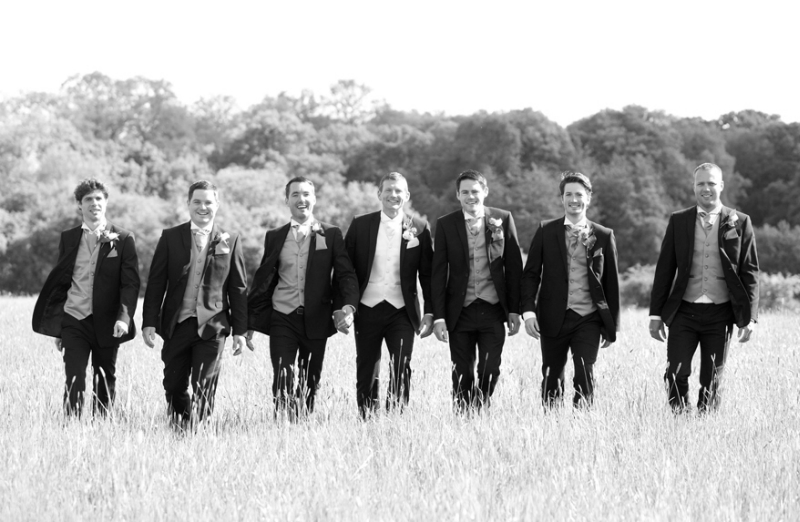 Why don’t you point them to our Handy Hints page to give them the lowdown. 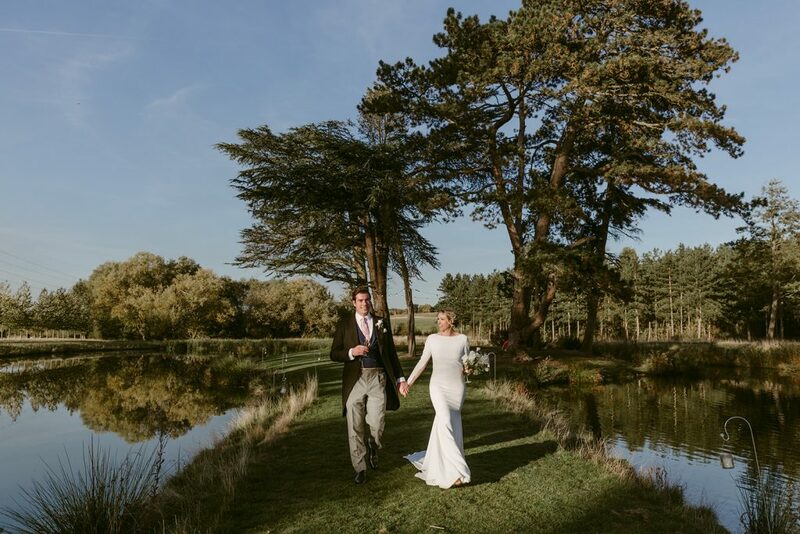 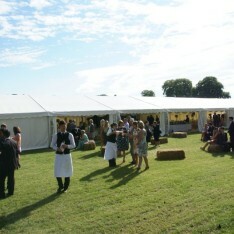 Please get in touch to arrange a viewing to come and see our beautiful wedding venue.